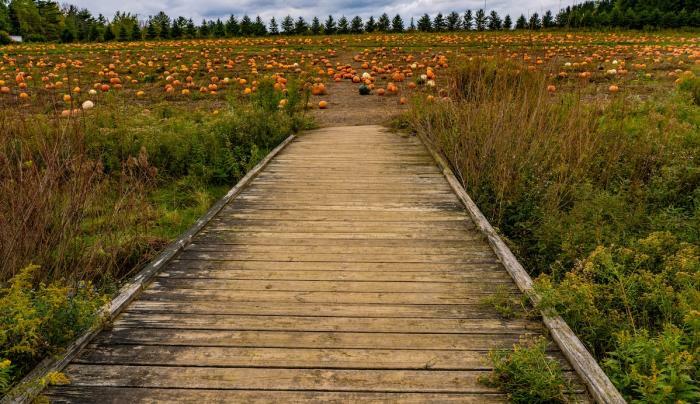 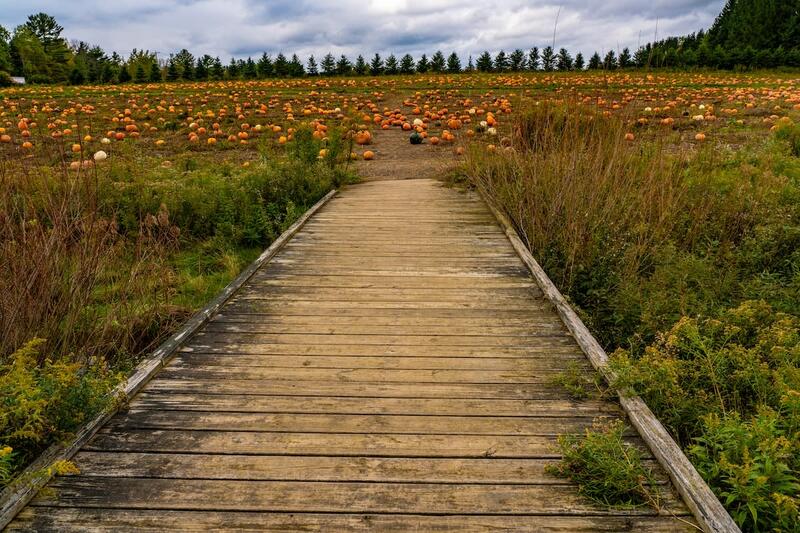 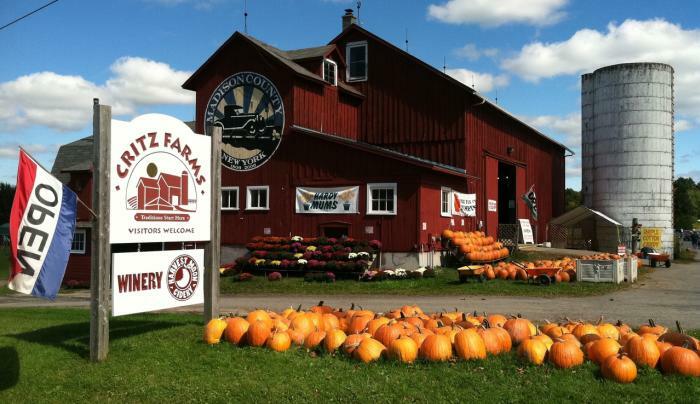 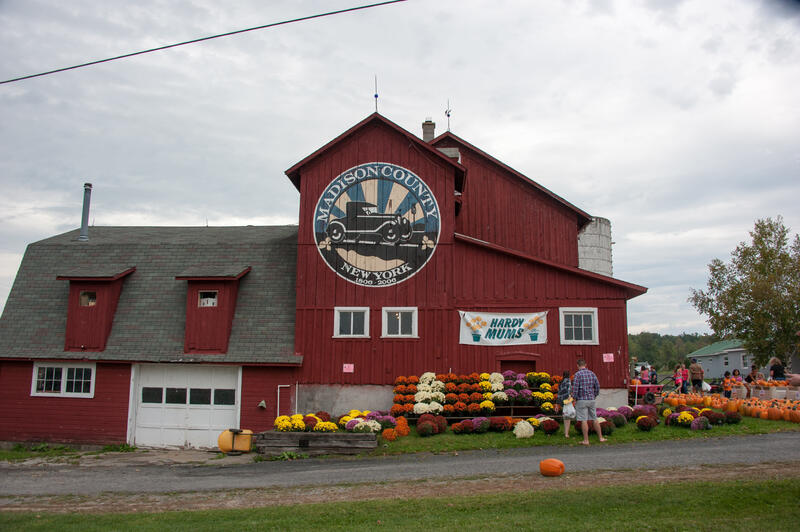 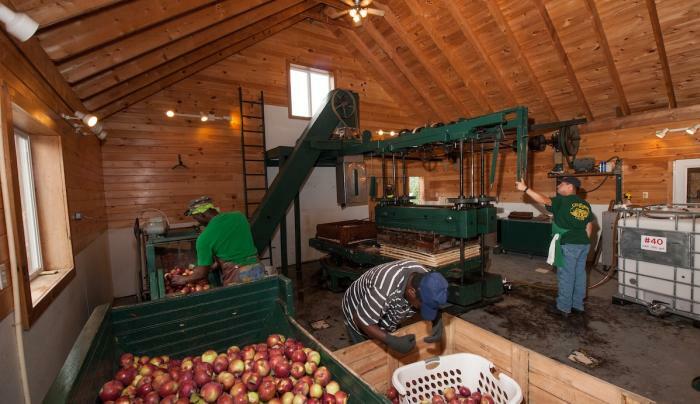 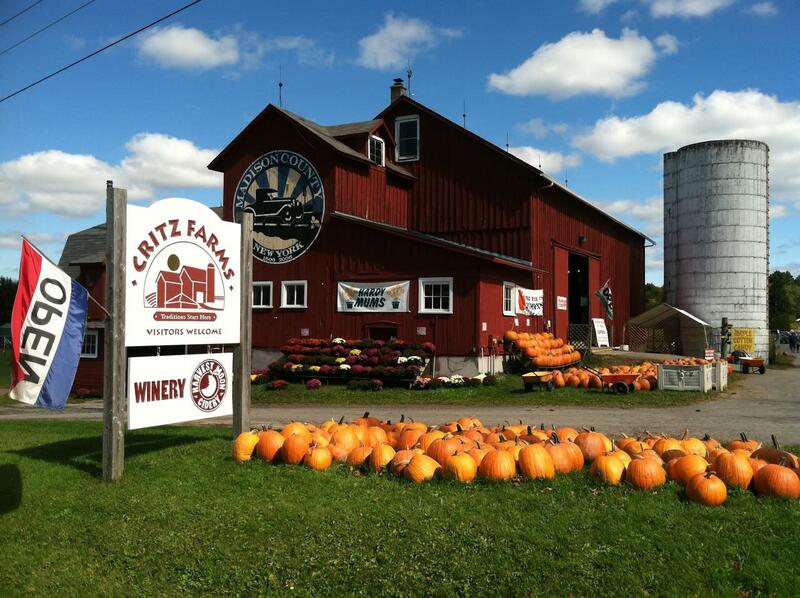 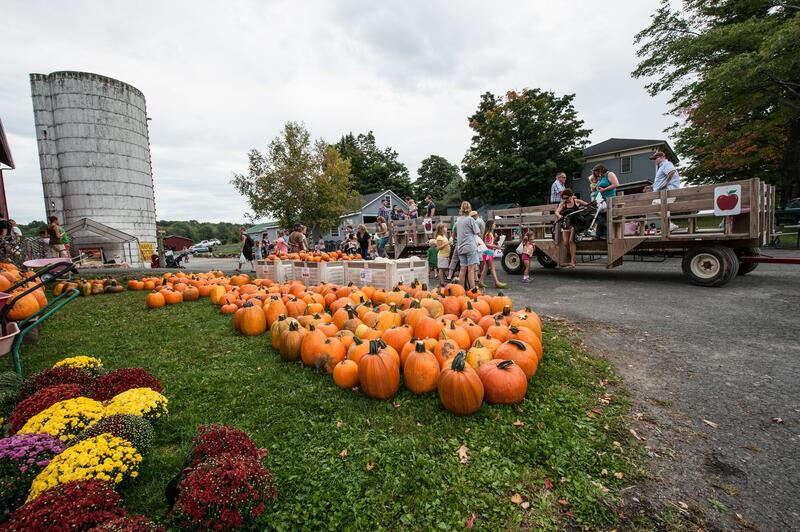 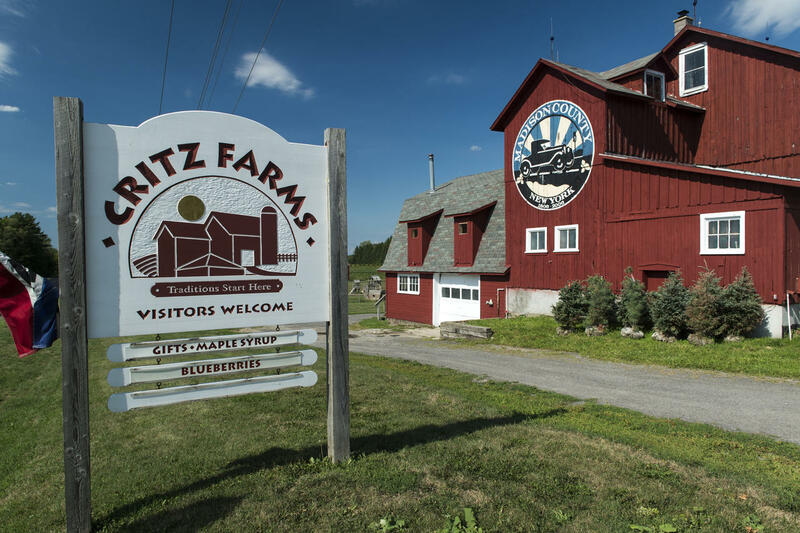 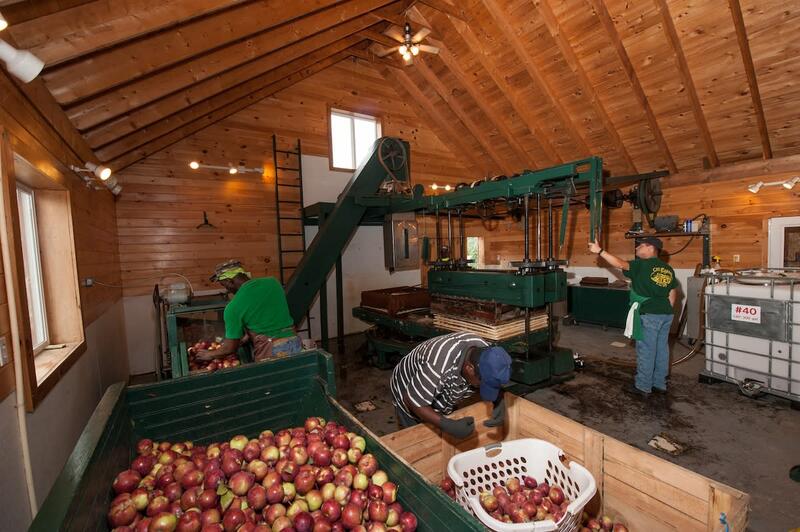 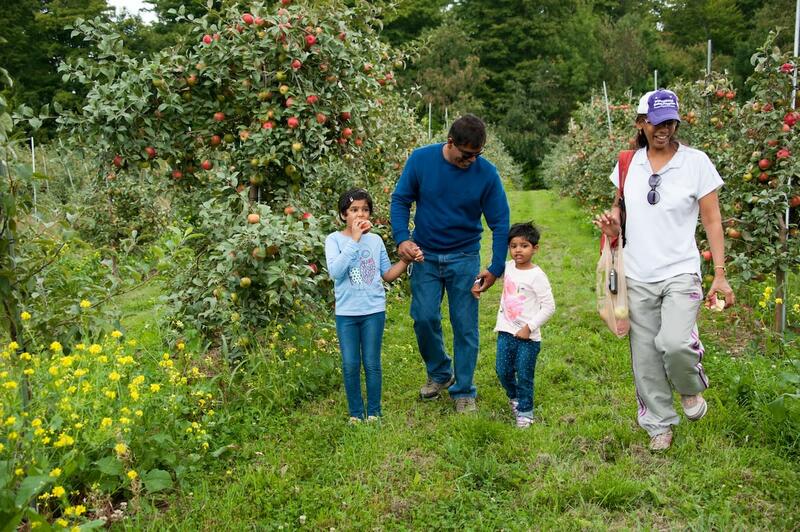 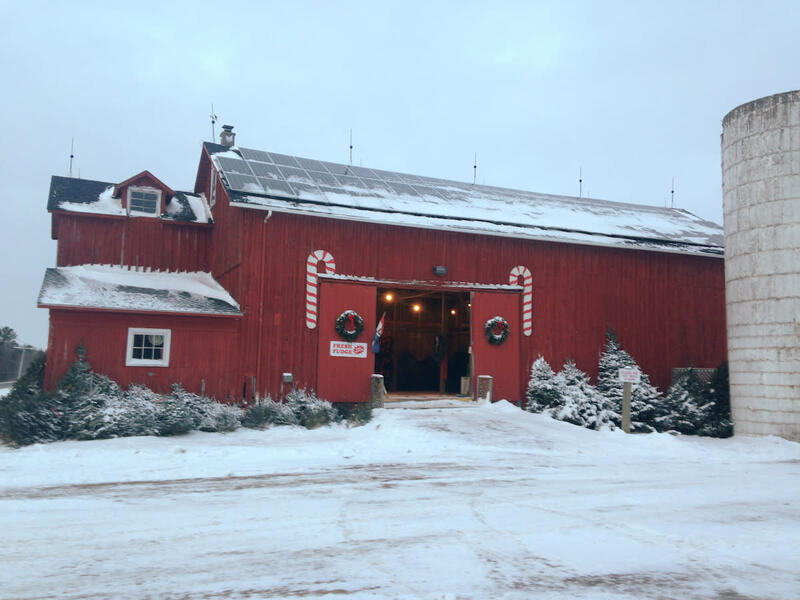 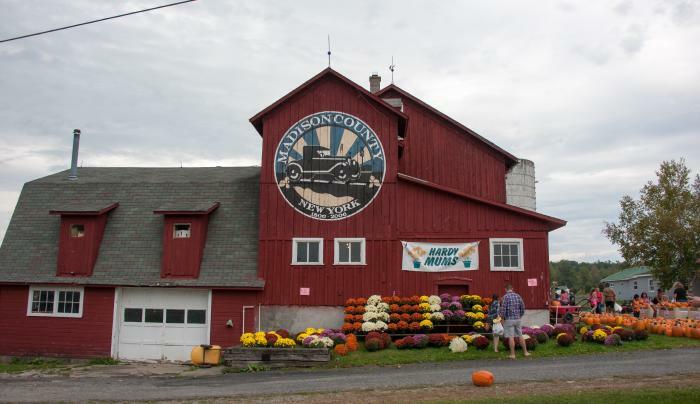 Welcome to this award winning agritourism destination, a diversified 350-acre farm featuring seasonal activities and events from March through December. 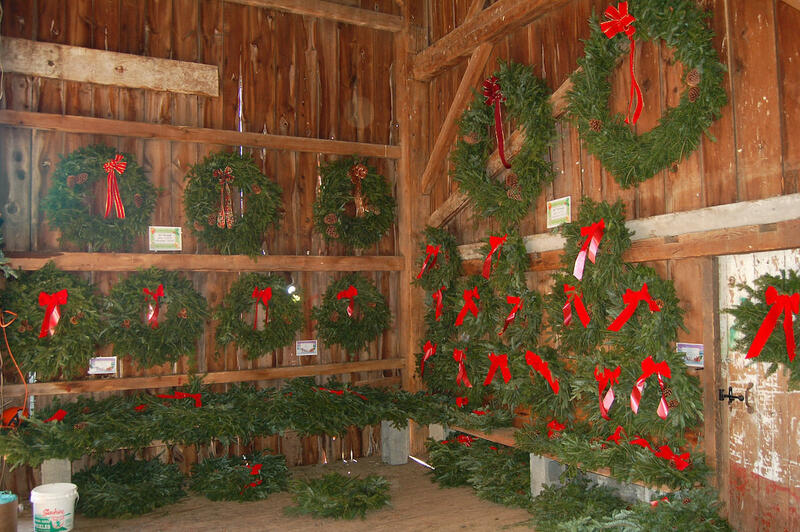 This winter, find beautiful and wonderfully scented Adirondack Balsam fir wreaths and farm fresh pure maple syrup in a variety of sizes. 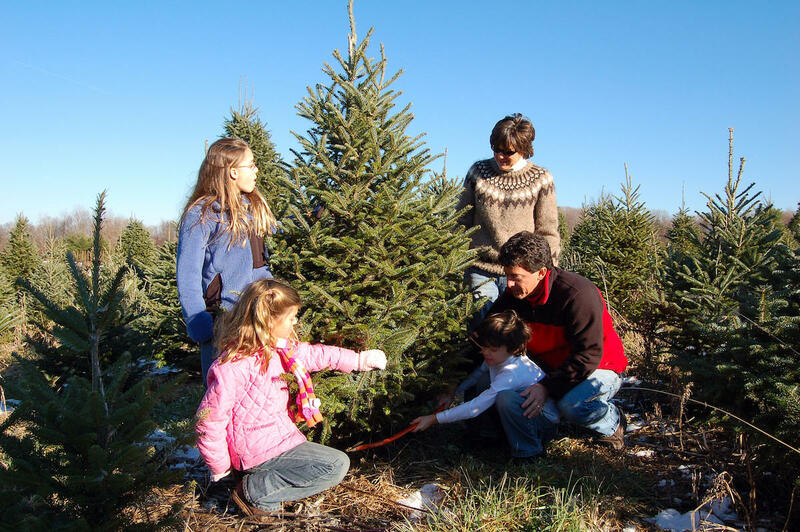 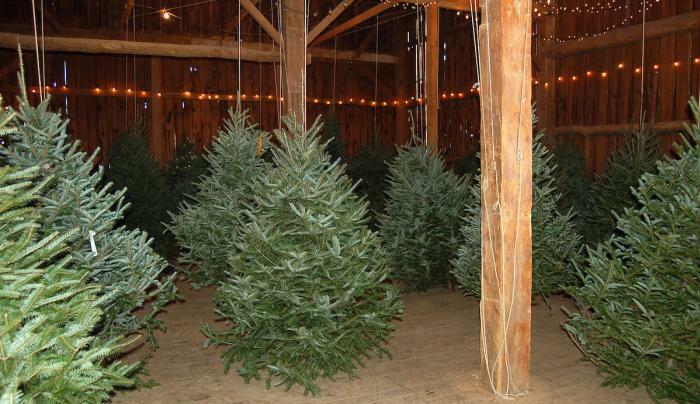 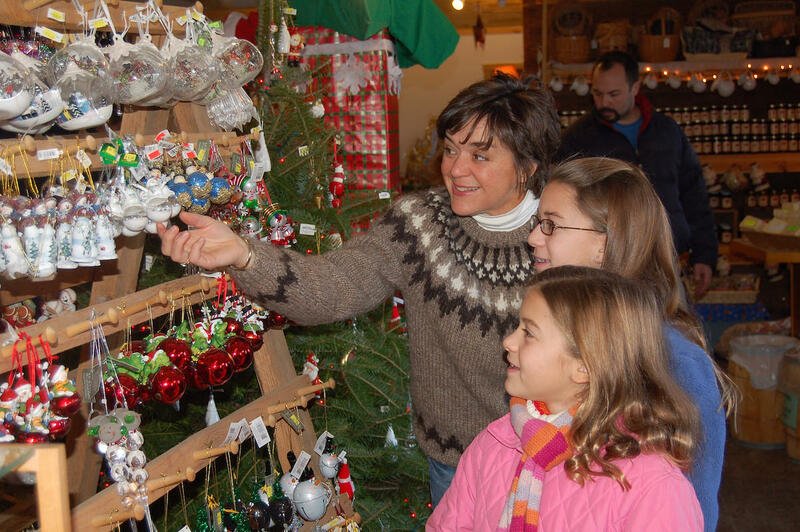 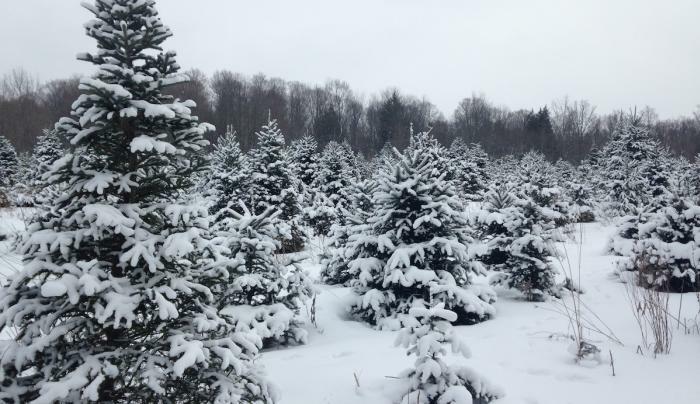 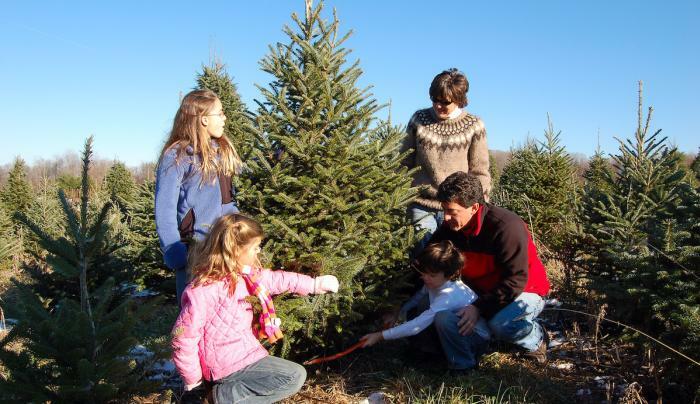 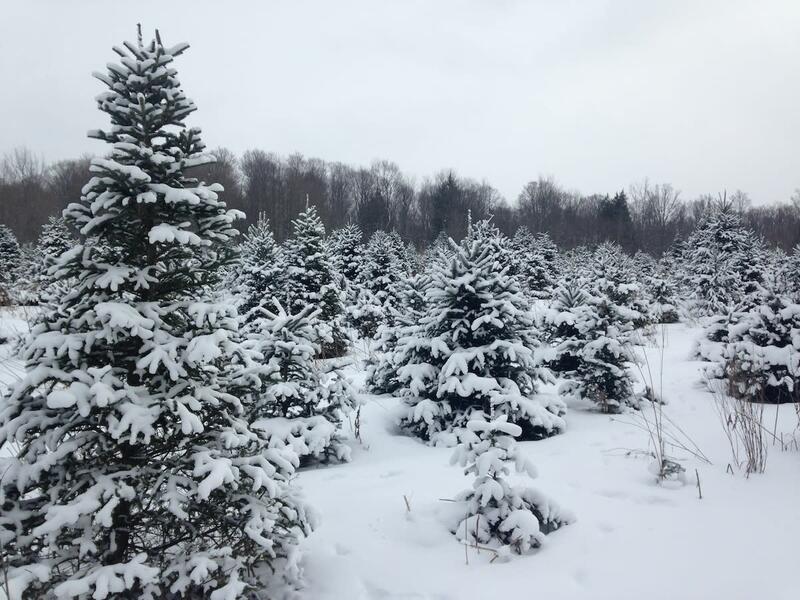 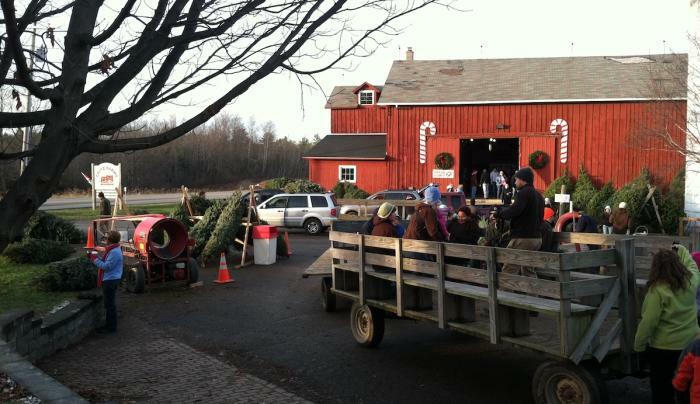 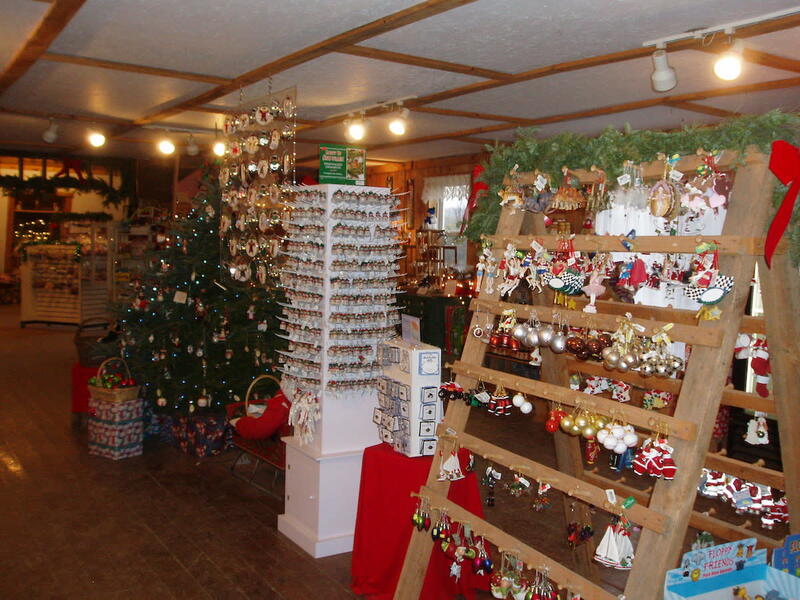 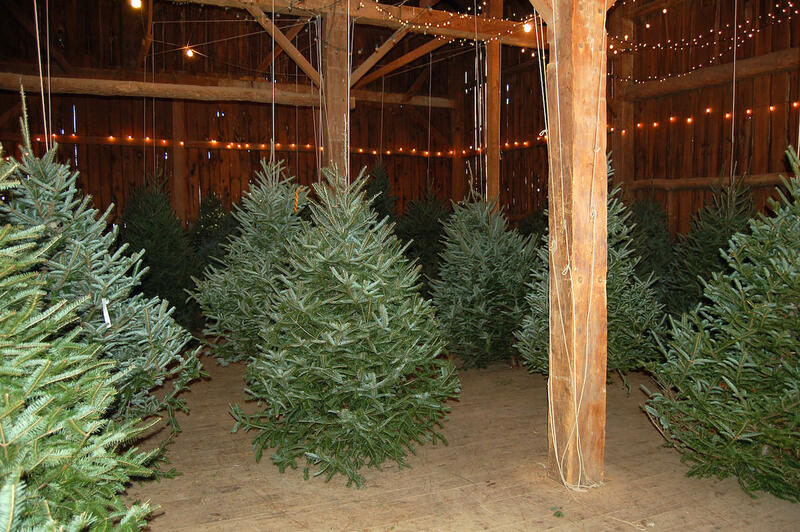 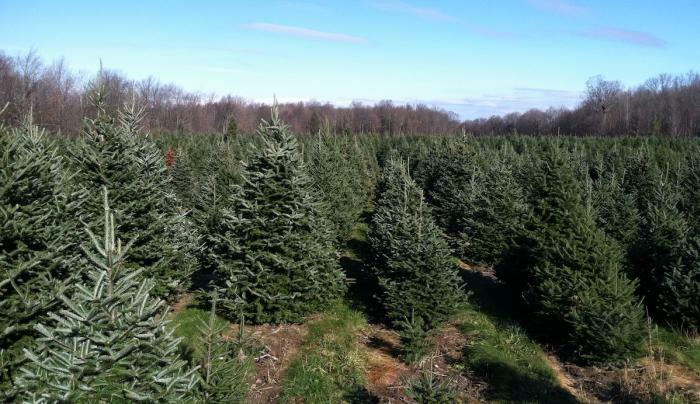 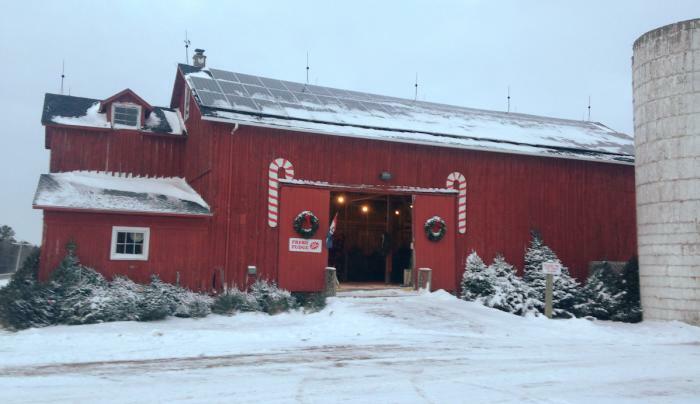 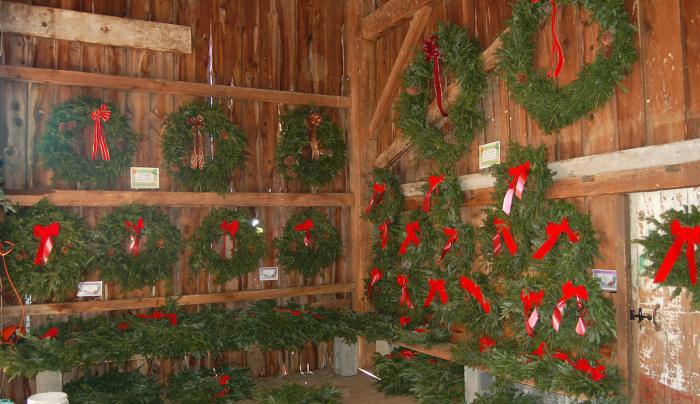 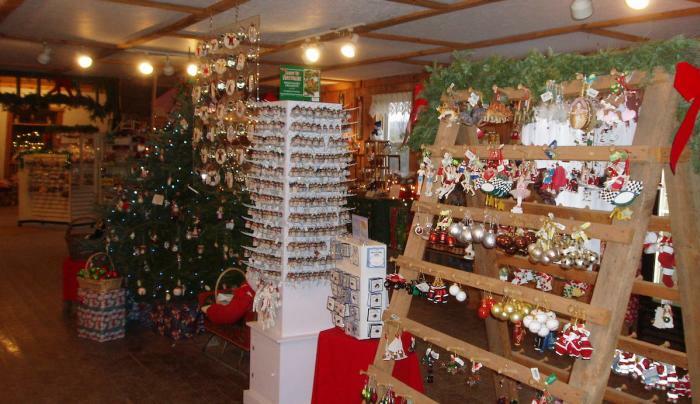 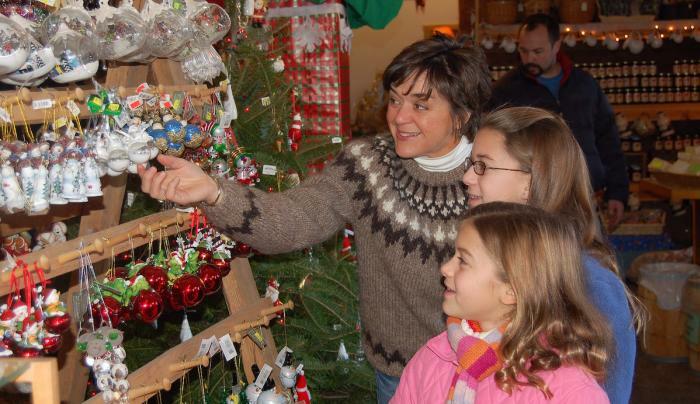 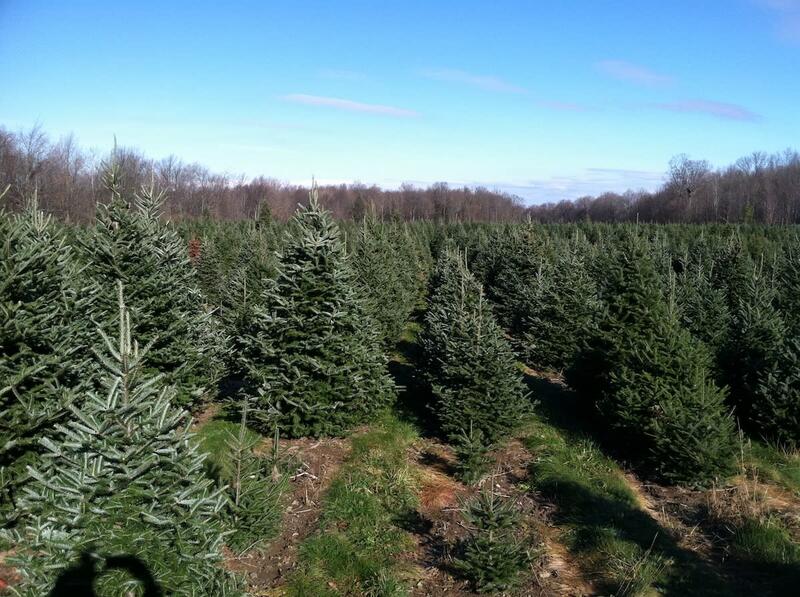 Then plan to pick out a Christmas tree by choosing and cutting your own from their outdoor farm, or selecting from pre-cut trees in the barn (free admission, trees priced by size). 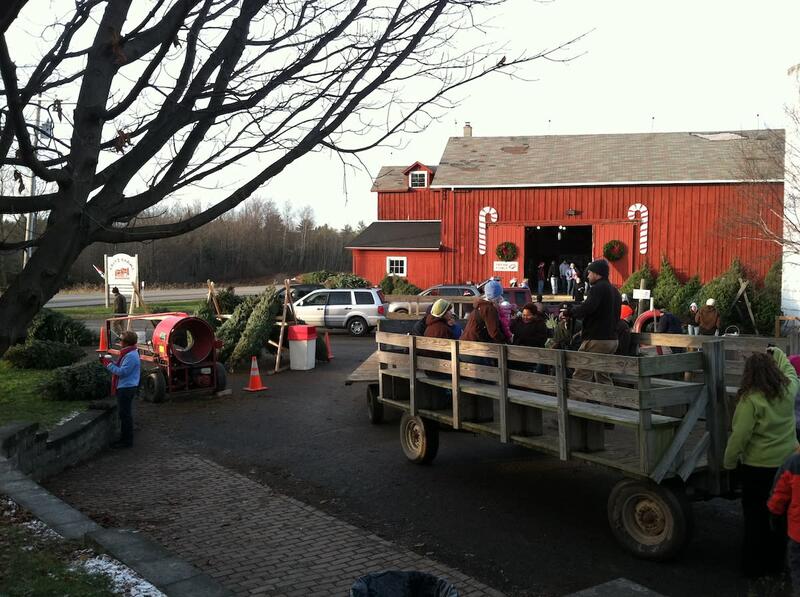 They even include a winter wagon ride for a memorable experience! 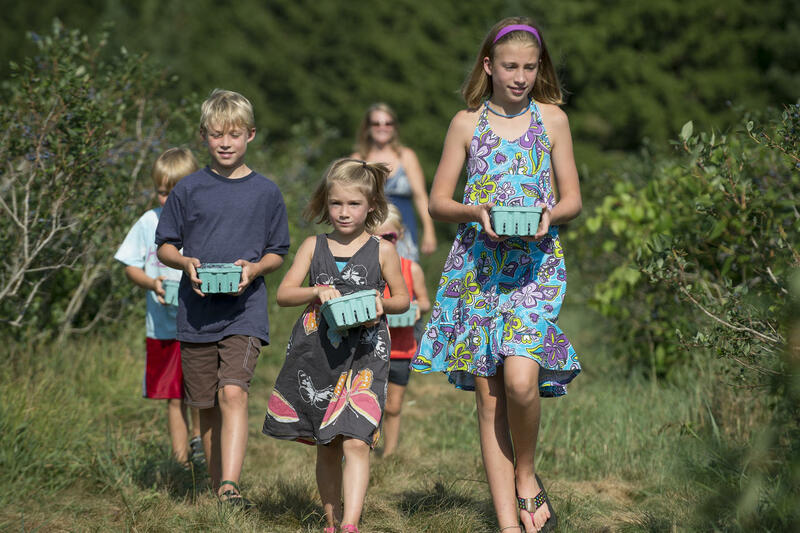 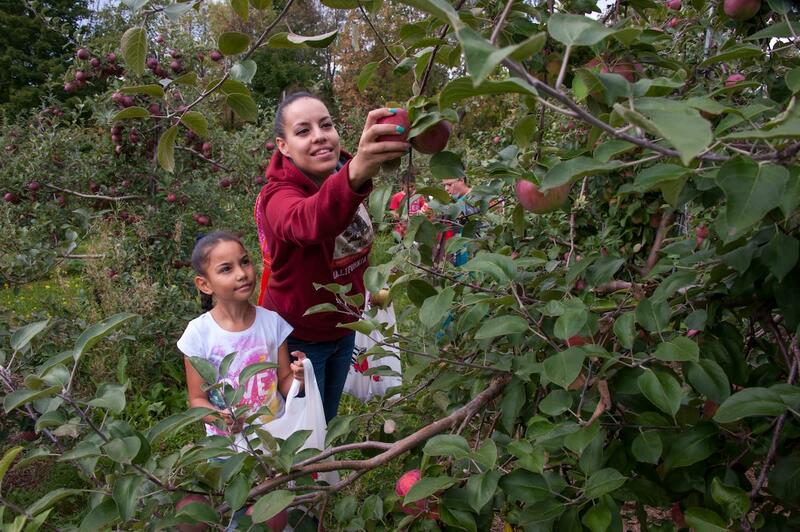 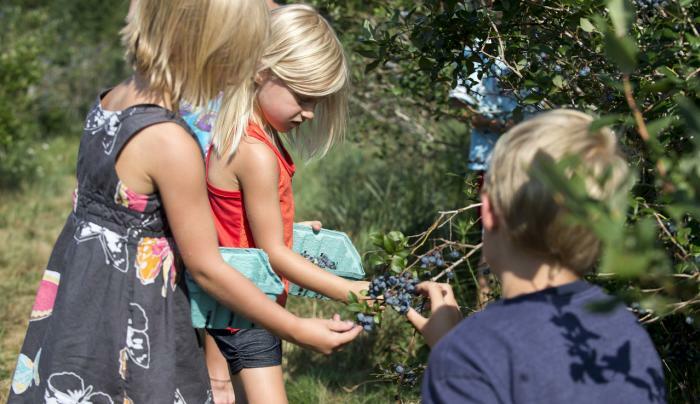 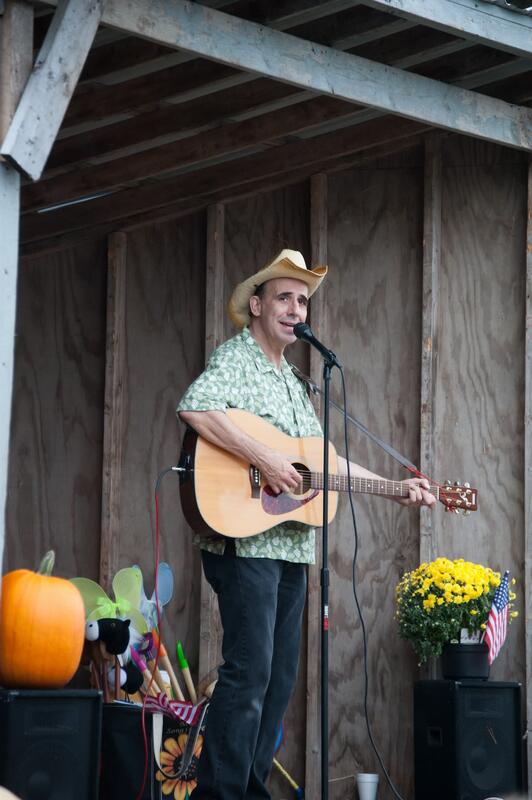 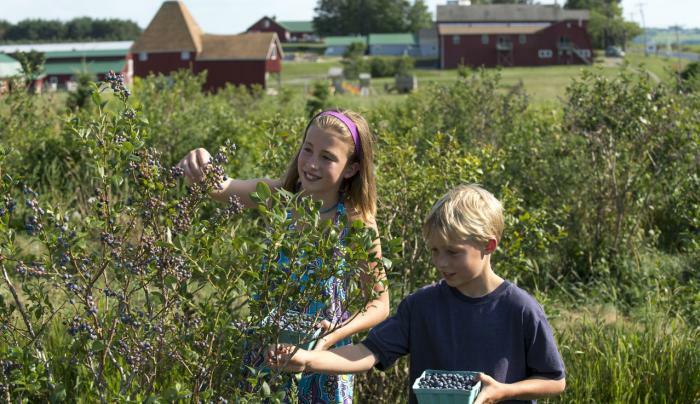 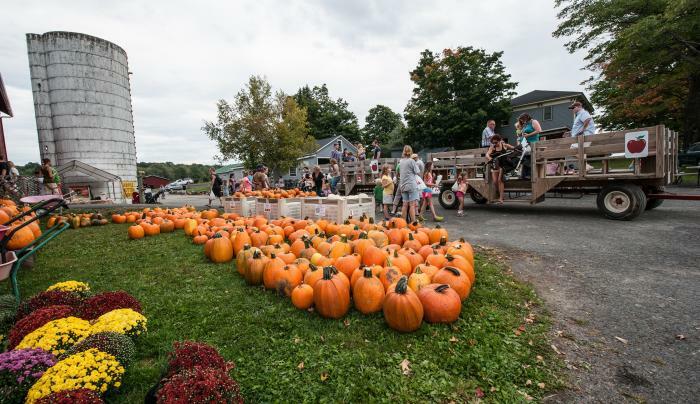 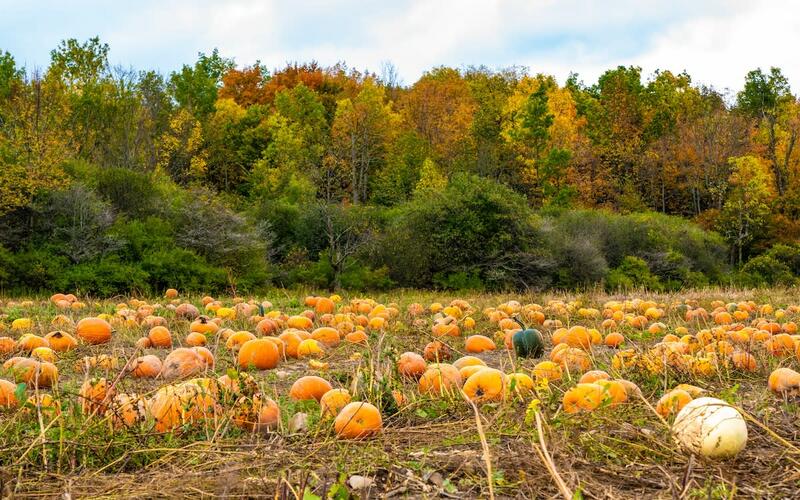 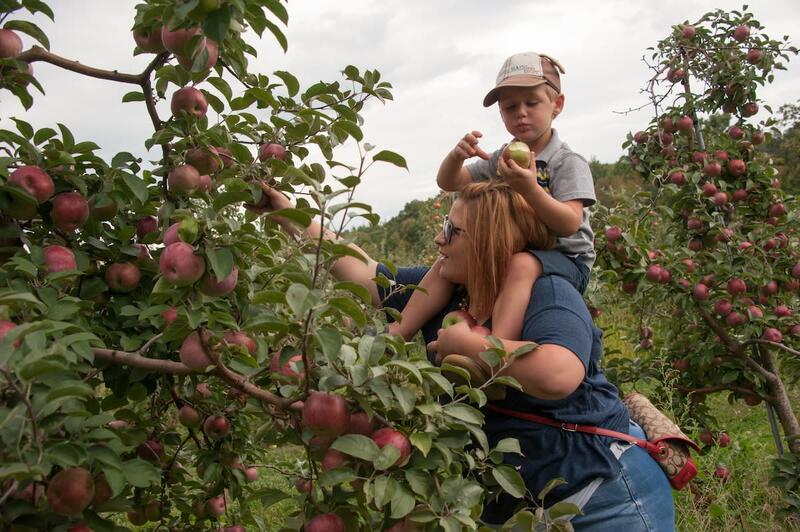 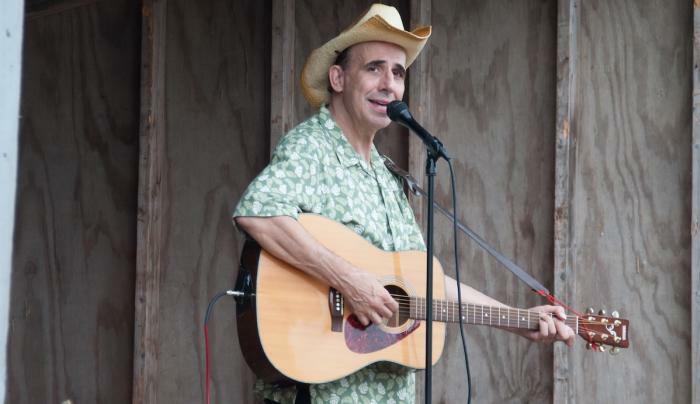 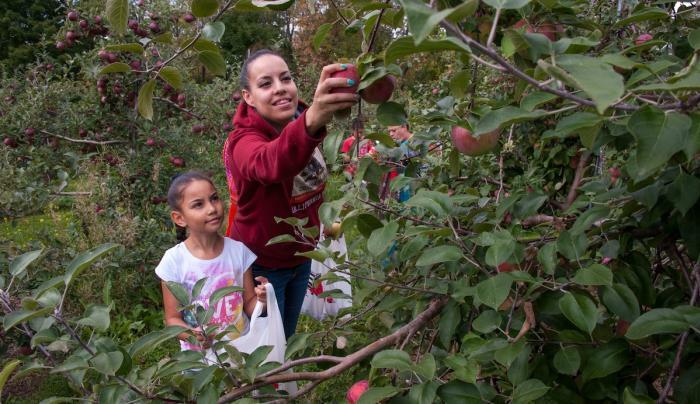 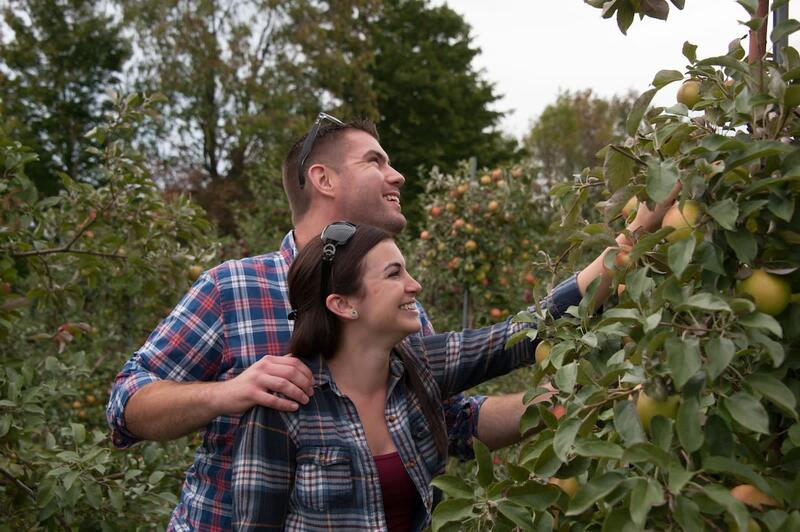 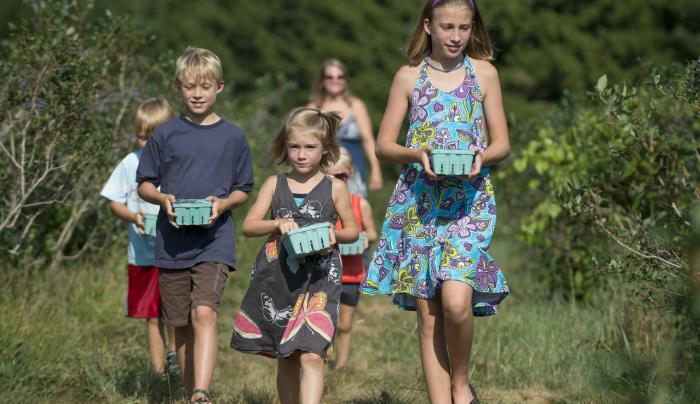 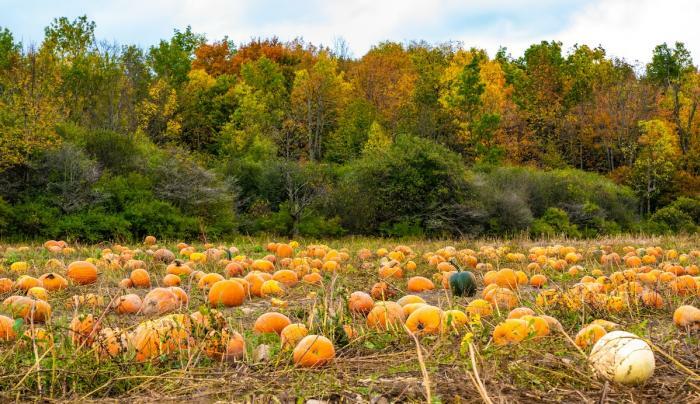 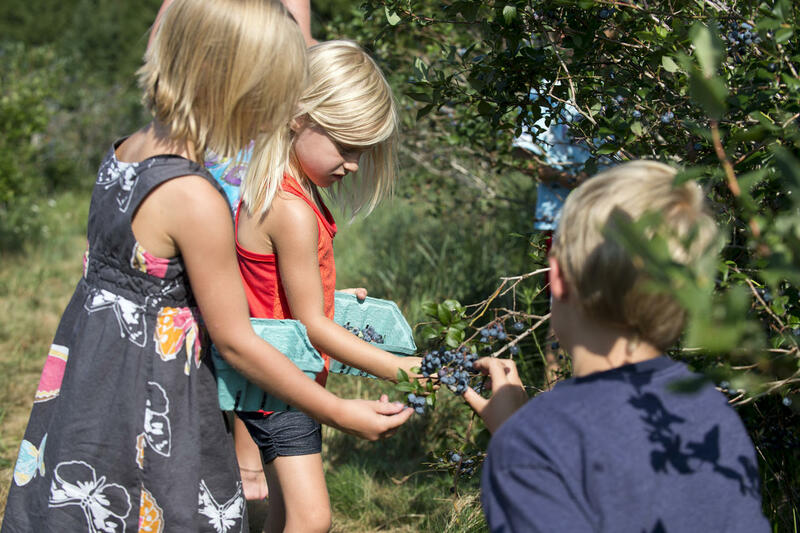 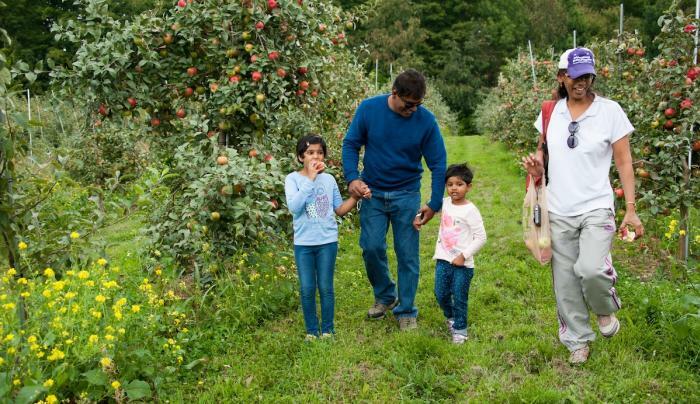 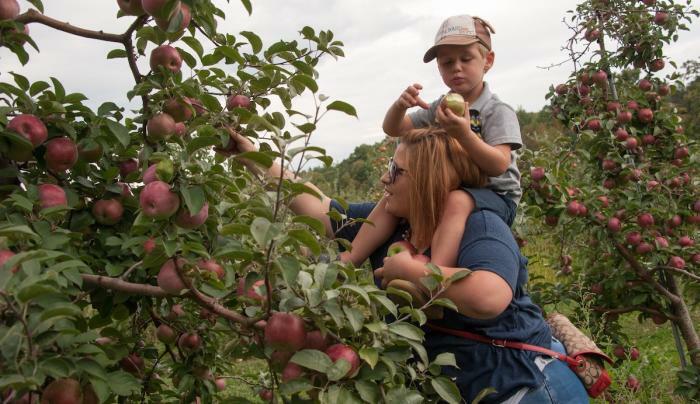 Spring, summer and fall bring engaging festivals, including the Maple Syrup Celebration, Apple Blossom Festival, The Blueberry Jam, Fall Harvest Celebration and holiday traditions. 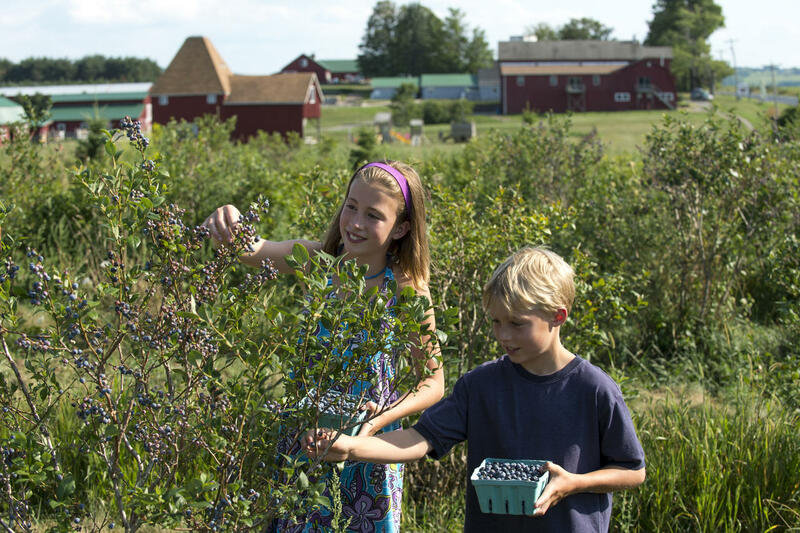 The farm grows apples, pumpkins, blueberries, strawberries, and Christmas trees for U-pick and farm stand sales. 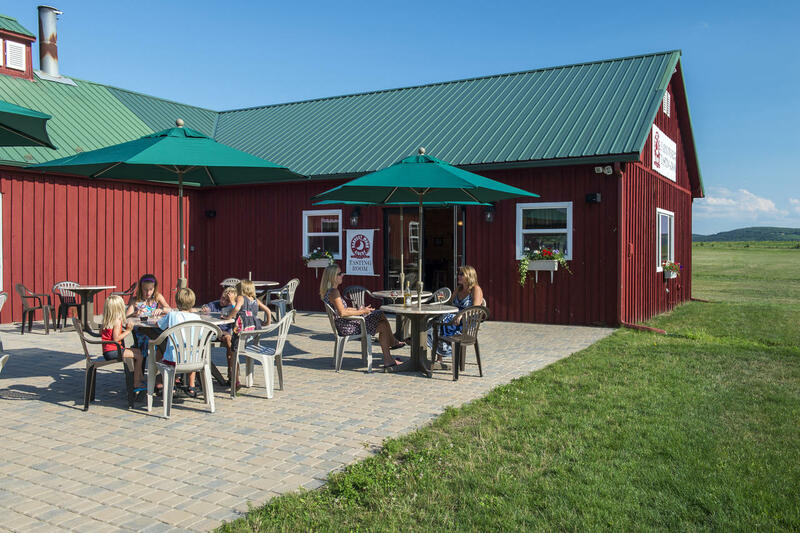 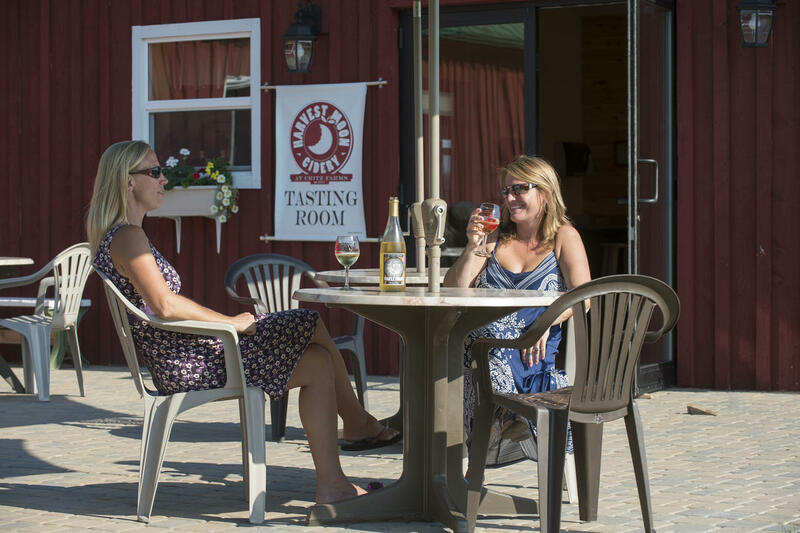 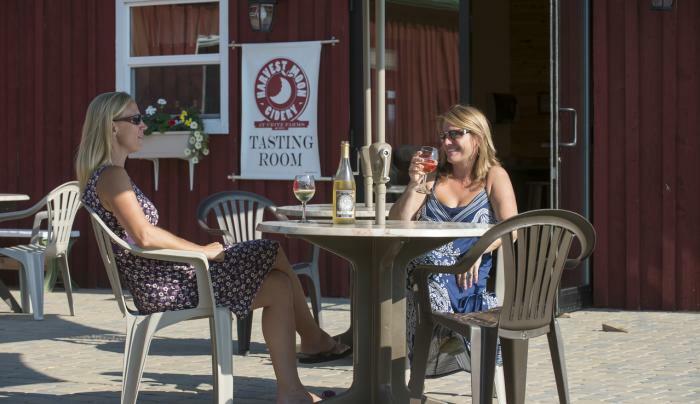 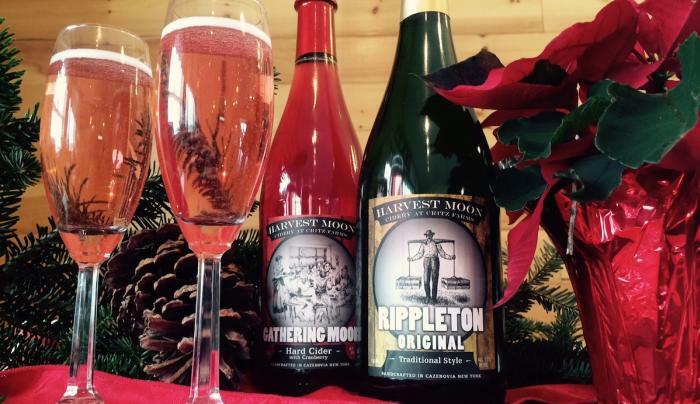 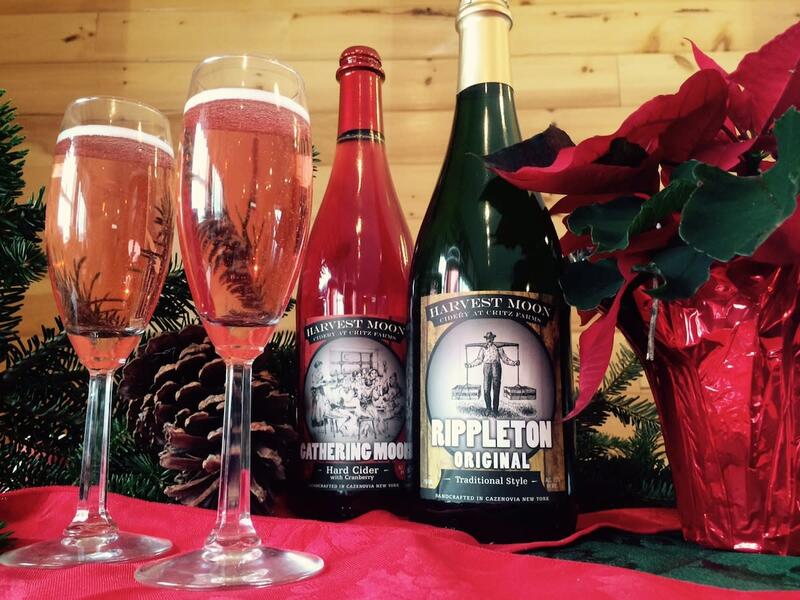 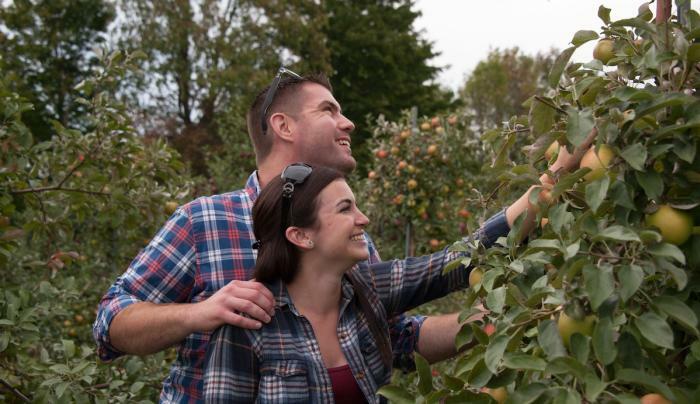 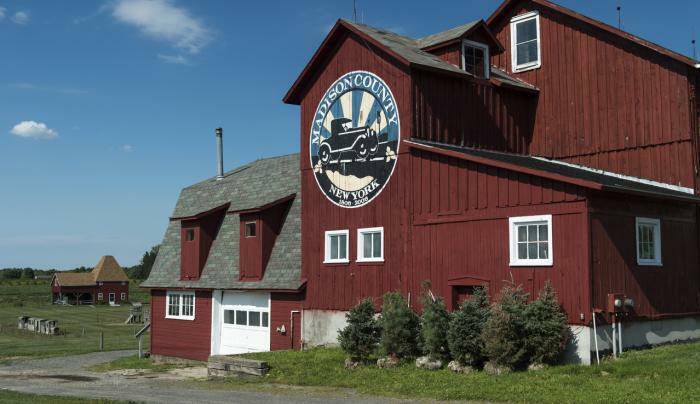 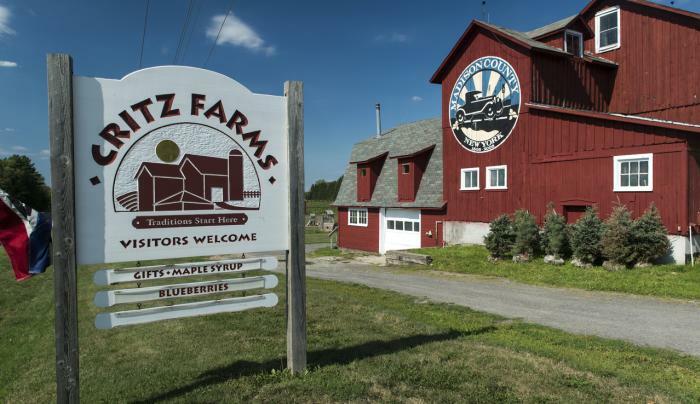 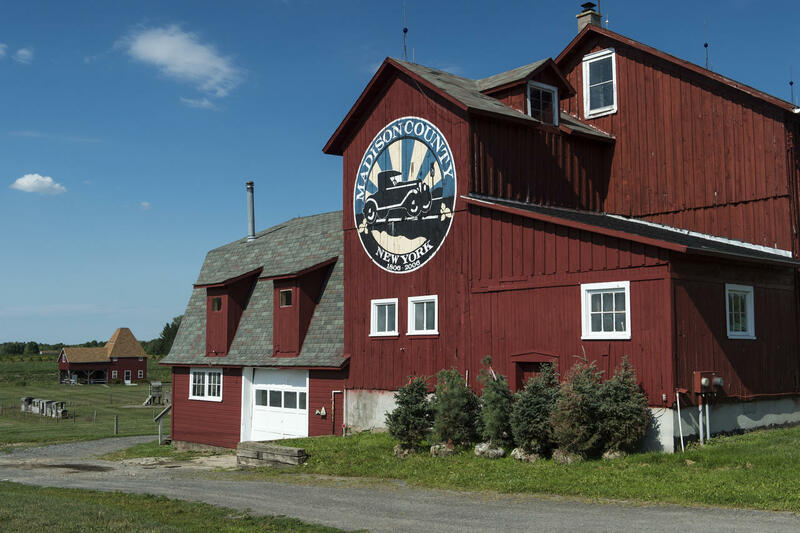 Their brewery and cidery feature small batch farm-brewed beers and handcrafted award-winning hard ciders, tours and tastings, bottle sales, light fare and snacks. 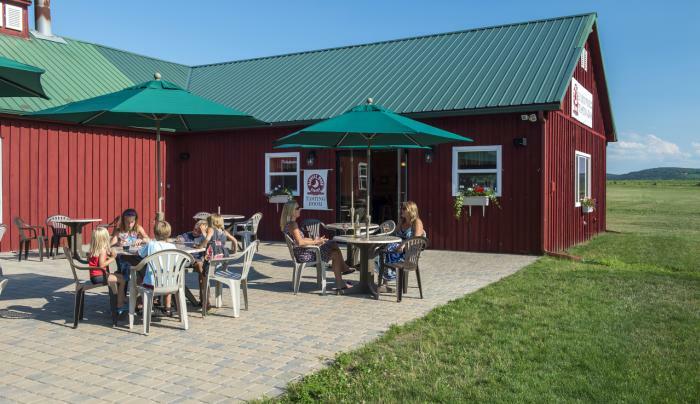 Visitors can enjoy the playgrounds and animals in spring, summer and fall, as well as a year round café and seasonal gift shop.